﻿ 5 of the Best Tools to Build Your Email List Online » Red Mango Marketing! You know how to build your email list in store. You’ve even gotten pretty good at collecting contacts during events, with tools like Text-to-Join and the ListBuilder tablet app. What about your website and social channels? Are you doing everything you can to build your email list online? The good news is there are a ton of easy-to-use apps and tools that can automate this process for you, letting you get back to other parts of your business. Looking to learn more list growth tips? Join us for a FREE webinar: How to Ask for Email Addresses, Anywhere. Can’t attend live? Register anyway and we’ll send you a recording. Once you set up these list growth tools, many of them will run continually on their own. Ready to get started? Check out these five ways to build your email list online. LeadPages makes it easy to create landing pages to drive engagement on your website and grow your email list. Like good email design, a great landing page provides a simple call-to-action and can be viewed on any device. LeadPages follows these best practices with plenty of pre-designed templates to get you started fast. Plus LeadPages’ integration for Constant Contact makes it easy for you to automatically sync your new website leads directly into your Constant Contact email marketing account. MailMunch helps grow your list by converting website visitors into subscribers and customers. 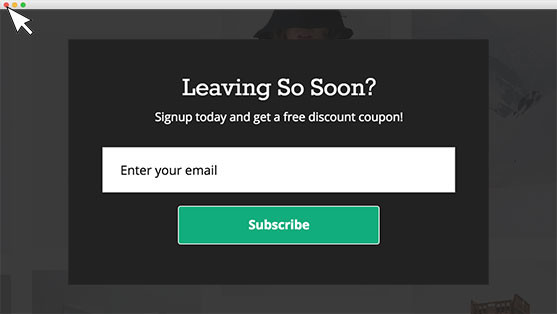 MailMunch provides beautiful opt-in forms that allow you to catch visitors before they leave. They have a variety of forms like Popups, Top Bar, and Scroll Box — all of which are optimized for mobile devices and integrate with Constant Contact, so your leads go directly into your contact list. MailMunch comes with analytics so you’ll be able to eliminate assumptions and test designs that get visitors engaged. Do you have a stack of business cards on your desk but haven’t had time to upload them into your account? Neat’s scanning software eliminates manual data entry and digitizes your business cards in minutes. Neat has a variety of integrations that automatically send your new business card leads into a database of your choice, including Constant Contact. 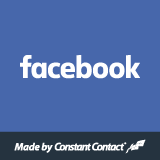 The Join My Mailing List App lets you collect email addresses easily from your Facebook business page that will automatically be added to your Constant Contact account. It takes just a few minutes to get set up and you can customize the form with your logo and an introduction to let your audience know what they’ll receive. 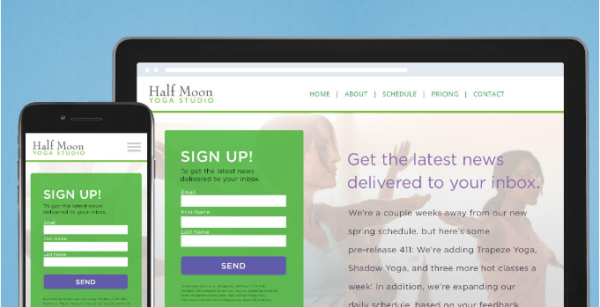 Add a sign-up form to your website in minutes. With the Constant Contact Forms plugin, you can create a form that automatically matches the theme of your WordPress site. All forms are mobile-optimized and you can customize the fields your subscribers are required to fill out. 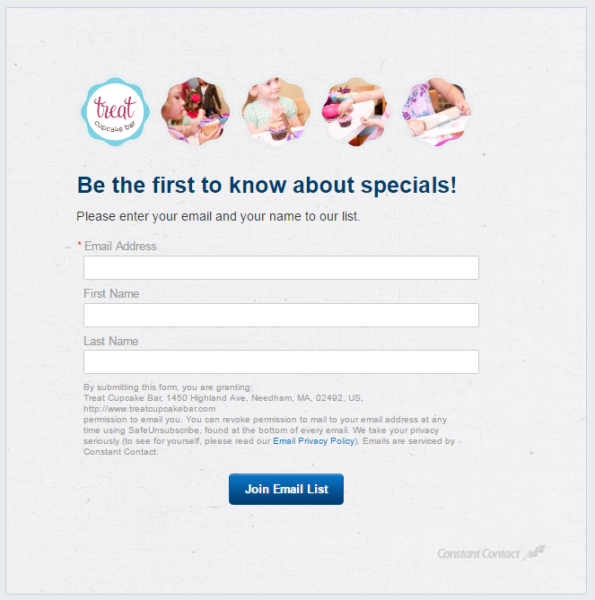 Choose which email list you’d like your new contacts to be added to and you’re good to go! Looking for more tools to grow your email list? Get ready to grow your email list quickly and easily. We’ll show you how in our new webinar: How to Ask for Email Addresses, Anywhere. Can’t attend live? Register anyway and we’ll send you a recording. And be sure to visit our Apps & Integrations Page for a full listing of our integrations — including integrations with Outlook, QuickBooks, and more. Search by your business needs to discover integrations that can work for you! 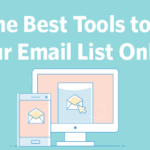 The post 5 of the Best Tools to Build Your Email List Online appeared first on Constant Contact Blogs. This entry was posted on Wednesday, May 3rd, 2017 at 11:30 am	and is filed under Email Marketing, list building, List Growth, News & Updates. You can follow any responses to this entry through the RSS 2.0 feed. Both comments and pings are currently closed.